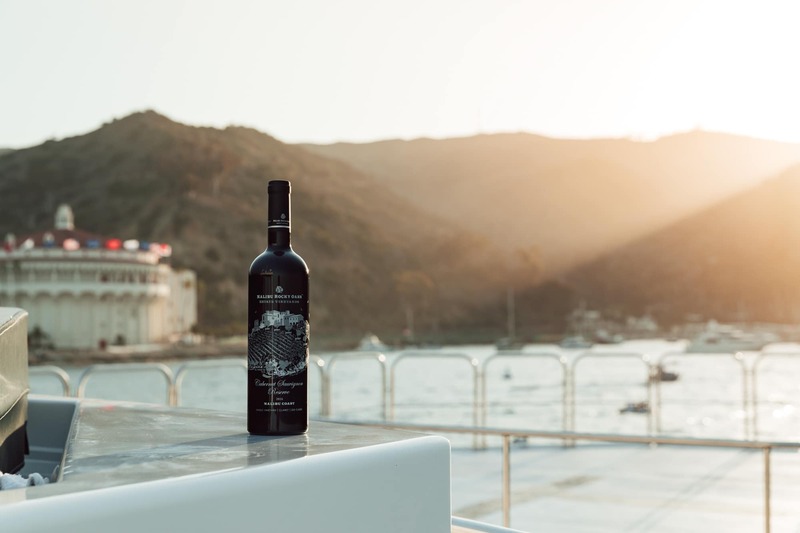 There’s a sense of serenity whenever you visit Catalina Island, and our recent trip was no exception. 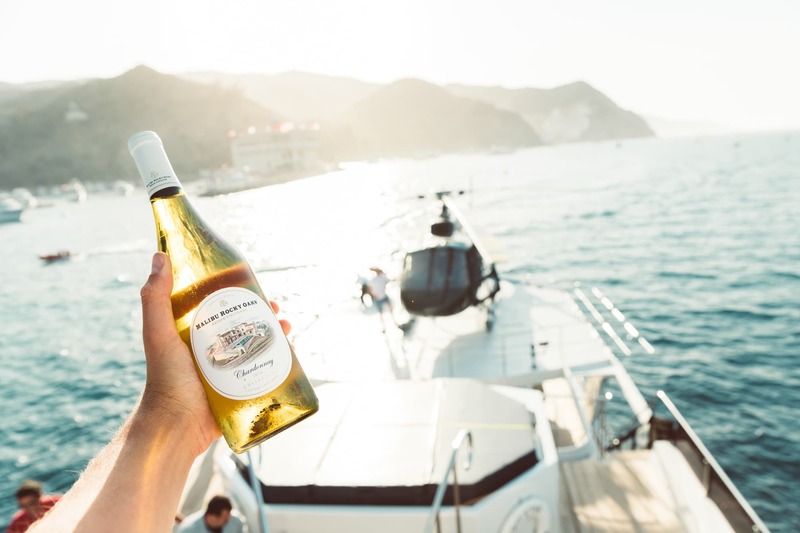 After spending the morning on the Catalina Cyclone, exploring the sea life that the island has to offer, we had plans to call it a day…. 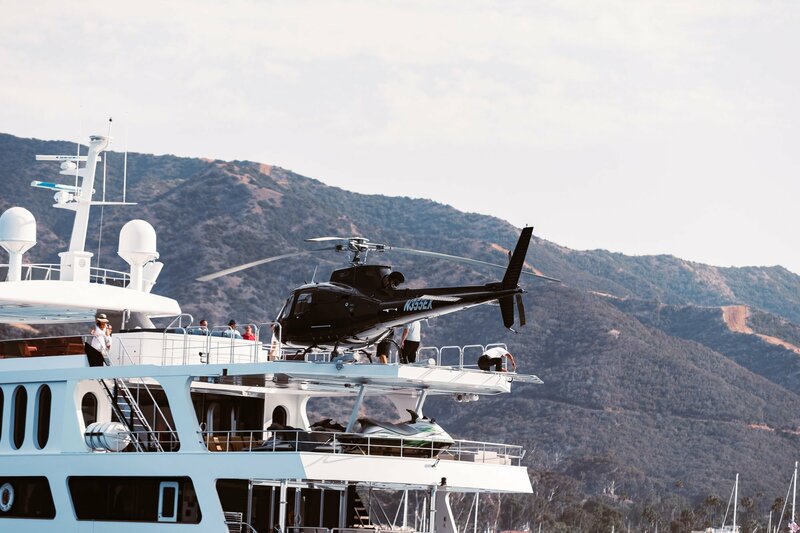 The A-star landing on the 143ft yacht off Catalina Island. 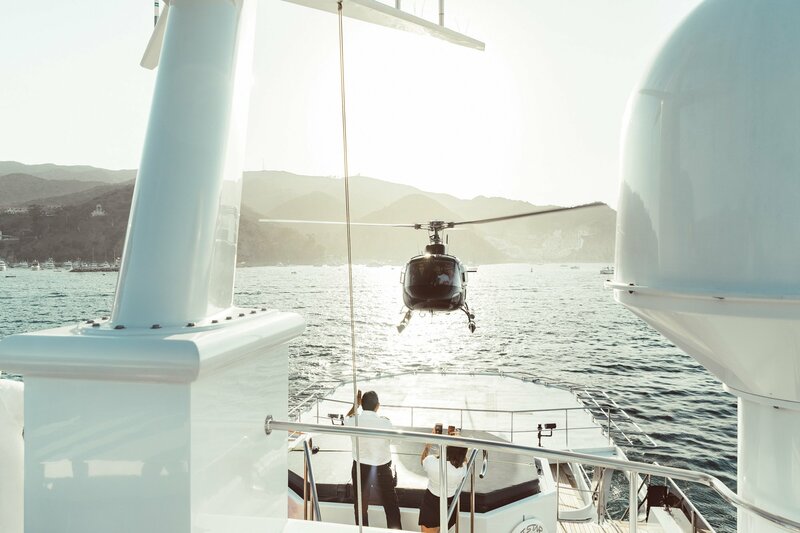 Until we discovered that our afternoon would consist of watching an Airbus AS350 ‘A-star’ helicopter land on a 143ft yacht named Leight Star. 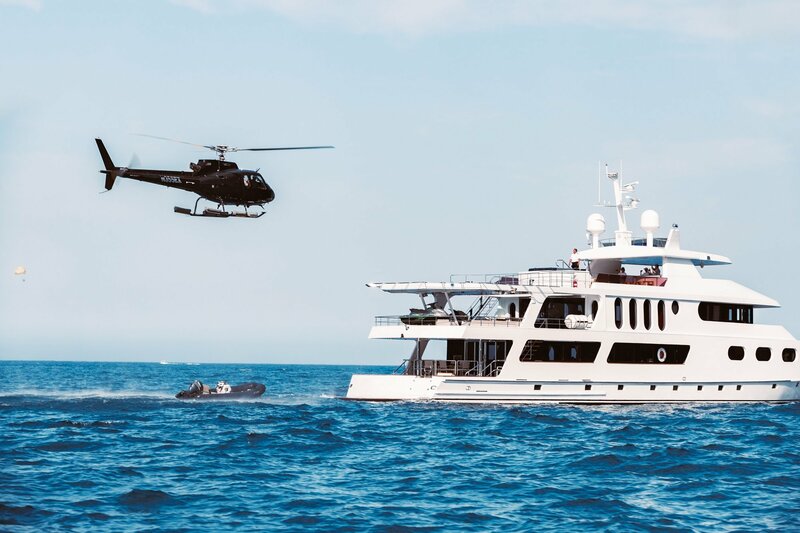 At first, we questioned whether the heli would land safely atop of the moving vessel, until we learned that Ara was the pilot. 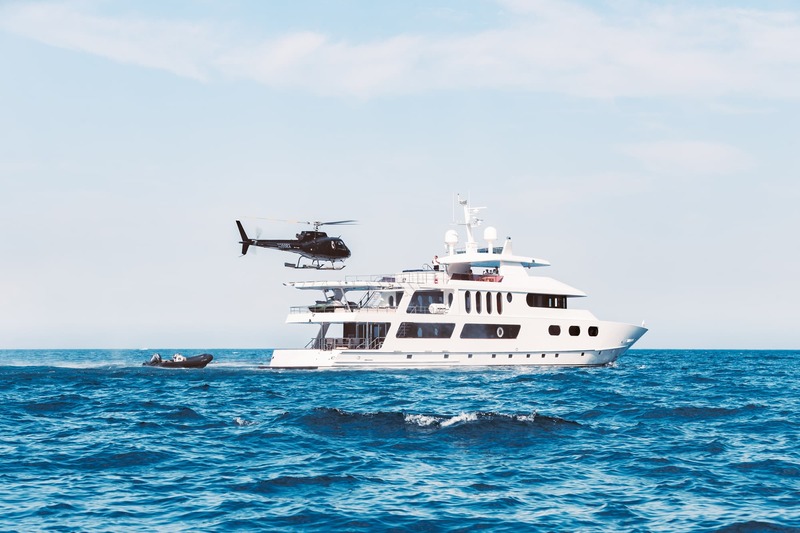 Ara is highly experienced, and has been flying for an extensive amount of years so we have all the confidence in the world with him, especially after he flew us to Malibu when we covered the Extraordinary Date feature in Nobleman Magazine. 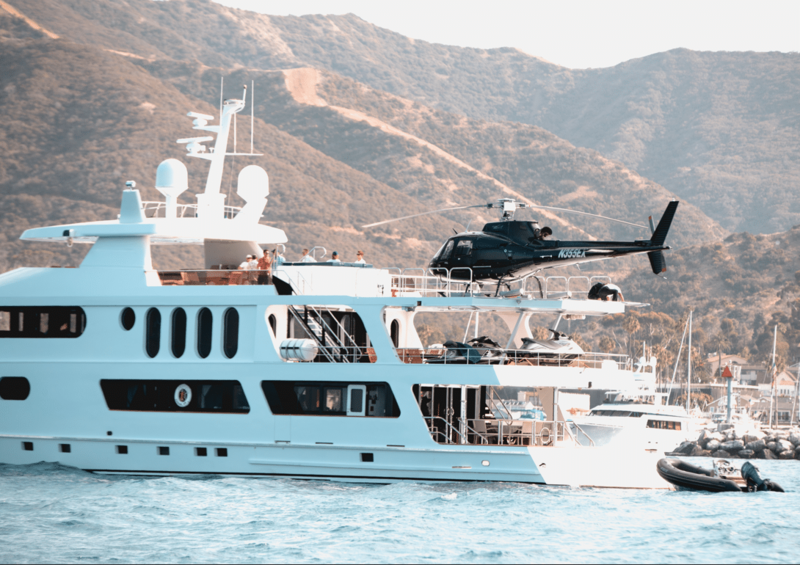 And not only did we get to watch the helicopter land safely on the yacht, but we then found ourselves boarding the yacht and spending the night on the ocean to put together a little video. 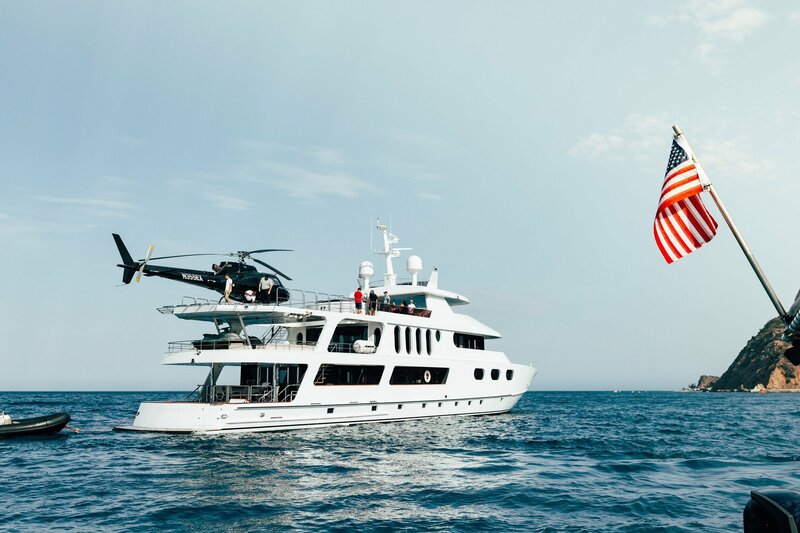 The yacht was luxurious, modern and sophisticated to say the least, where no detail was left untouched. 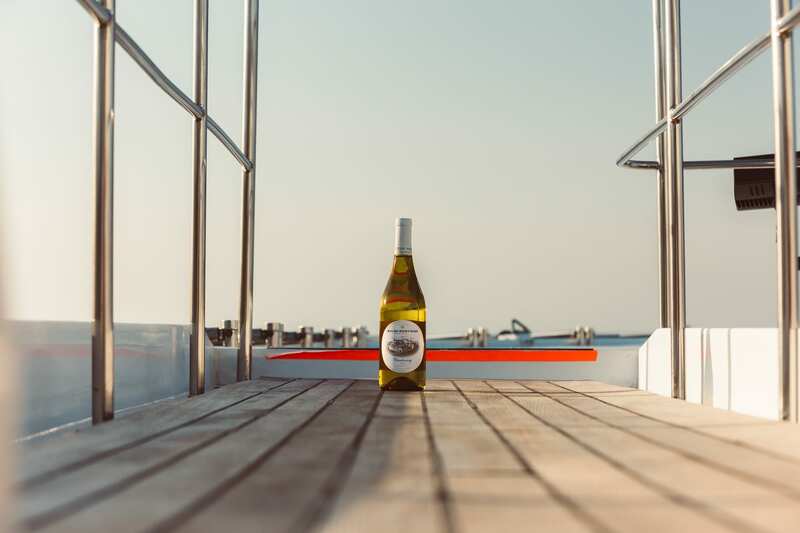 With 143 feet of contemporary external lines, four levels of spacious deck space, modern luxury interior and professional crew, the vessel is surely something special. 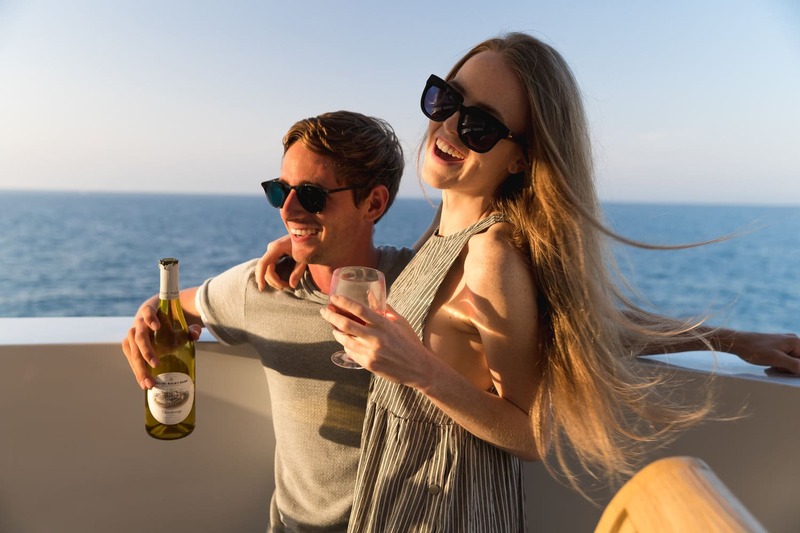 After soaking in the sun and lounging around the top deck with a glass of Rosé in one hand, and our cameras in the other, the A-star took off to give a 15 minute tour of the island, before the sun descended past the horizon. It was the perfect way to end the day. 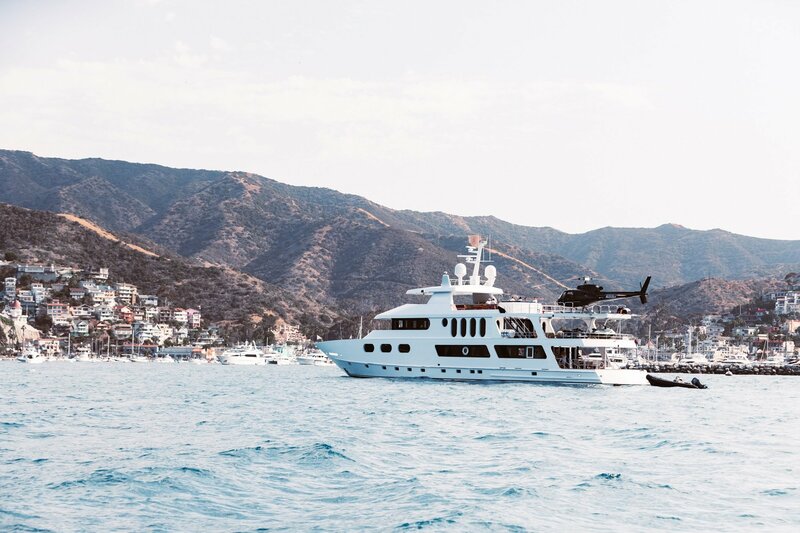 It can be hard to visualize Catalina Island’s sheer beauty in its entirety until you see it from up above. 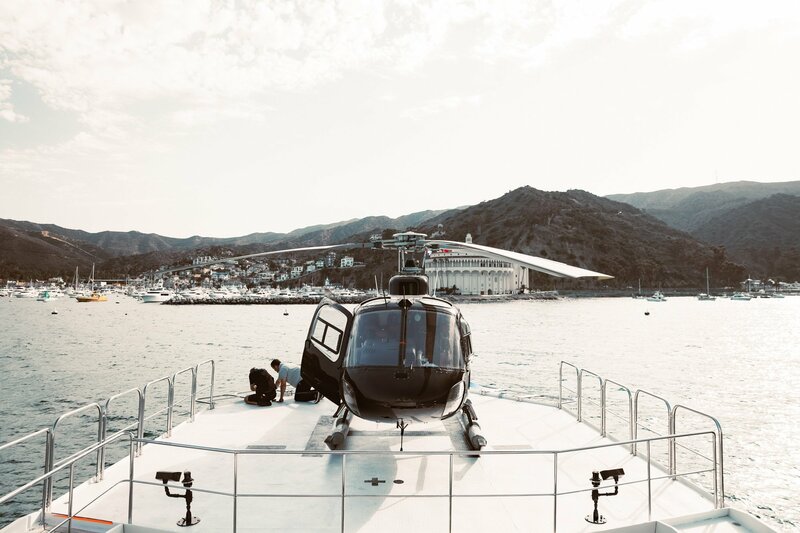 This was definitely one of the more unique experiences we’ve been a part of, and it wouldn’t have been possible without IEX Helicopters. Photos, video and words by @trevorfromwherever and @jazzabel. Book the same package or customize your own. Get special discounts and offers! Success! We'll send you amazing deals to your email. Copyright © 2018 IEX Helicopters. Website developed by UX Deluxe Inc. 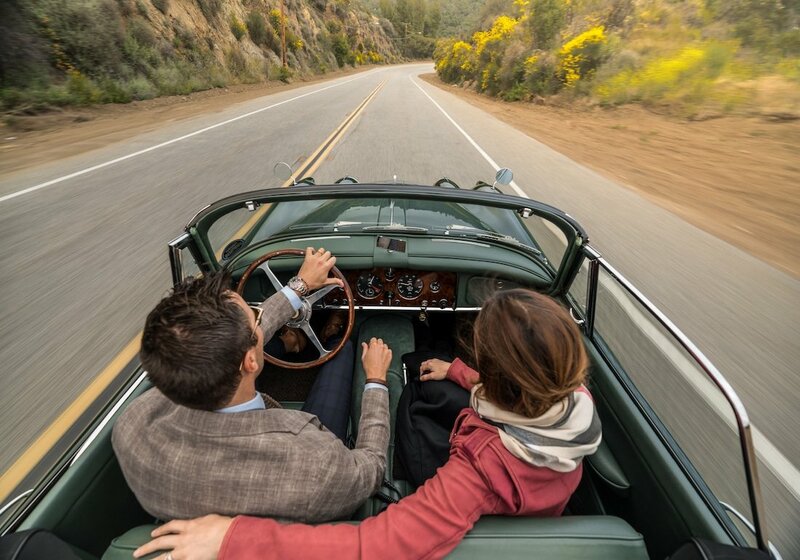 Looking for the perfect adrenaline rush? 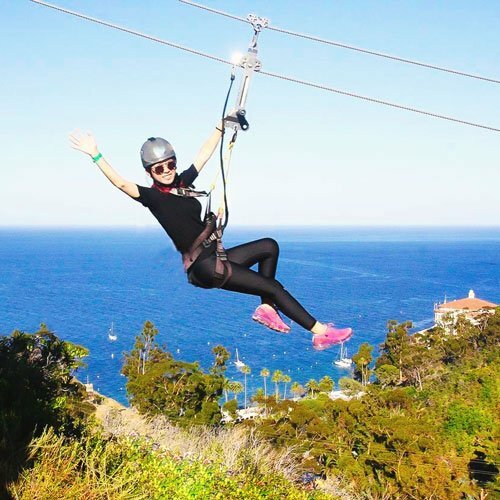 Experience the ULTIMATE outdoor excursion with IEX Helicopters’ most popular adventure package: Hop-Zip-Hop. 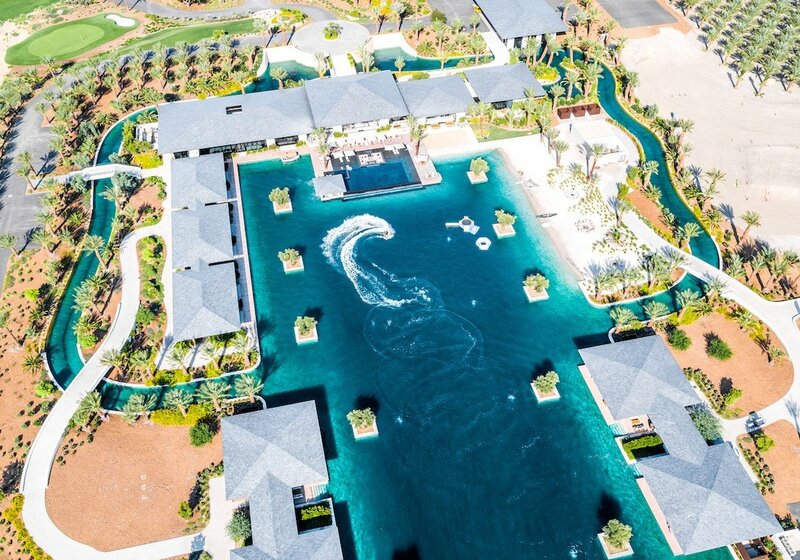 Get your adrenaline pumping with a breathtaking helicopter flight followed by five consecutive zip lines exceeding heights of 300 feet above the canyon floor and pushing speeds of 45 mph. 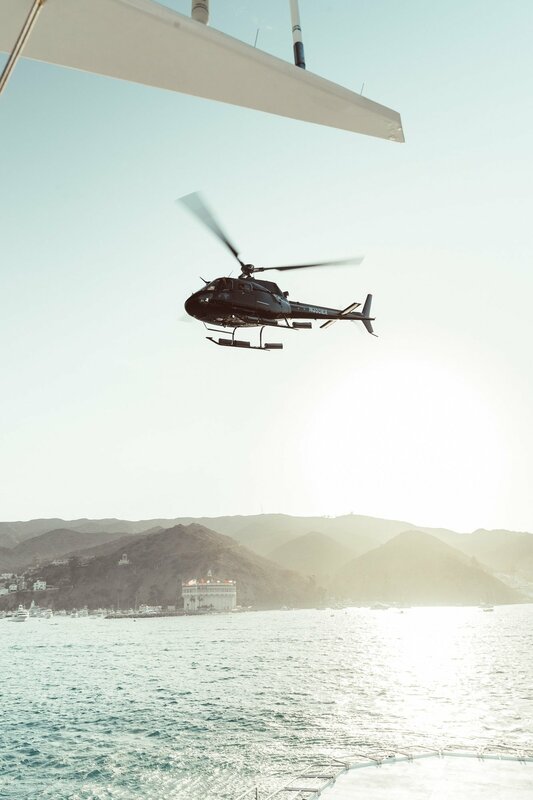 The following lists the policy and procedures for travelling aboard our helicopters with animals. All animals fall under this policy regardless of whether they are a “trained service animal”, an “emotional support animal” or a pet. All helicopter seats are exit row and aisle seating. For this reason, many helicopter operators have instituted a complete ban on animals in the cabin. 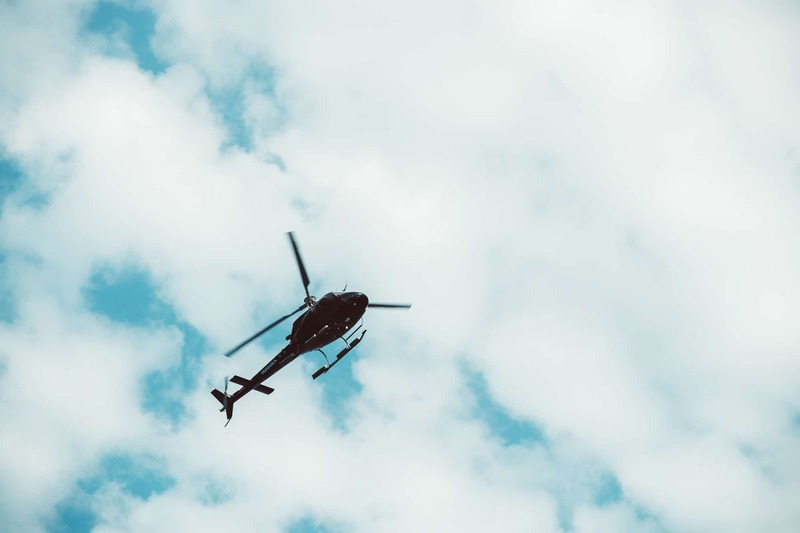 IEX Helicopters will allow animals with the following restrictions which are necessary to fully protect passengers and promote the safe operation of the aircraft. 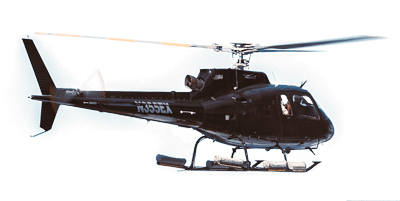 In order to manage animals who may become stressed or traumatized by the noisy environment of the helicopter, and to prevent unwanted access to flight controls, we cannot accommodate un-restrained animals in the cabin. We will allow passengers to transport animals less than 25 pounds in the cabin on your lap, in middle seats only, in a pet carrier not to exceed the following dimensions: length 24”, by width 16” and height 18”. All other animals can be transported in a carrier in the baggage compartment of the aircraft. All companion animals must comply with this policy regardless of whether they are a “trained service animal”, an “emotional support animal” or a “pet”. Hedgehogs, Ferrets, Insects, Rodents, Snakes, Spiders, Sugar Gliders, Reptiles, Amphibians, Goats, non-household birds (farm poultry, waterfowl, game birds, birds of prey), or animals with tusks, horns or hoofs. We continue to support the rights of all our customers, however reasonable restriction which ensure the safety of your flight must always come first. 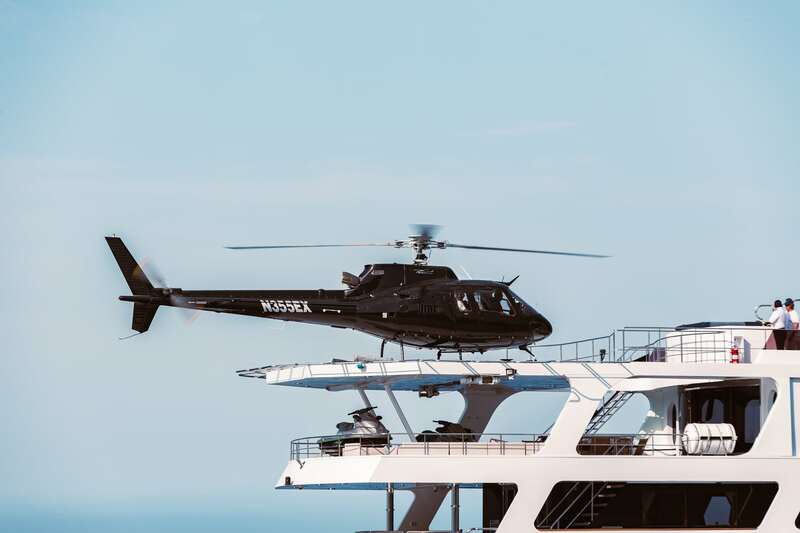 Our priority at IEX Helicopters is the safety of our guests, staff and the safety of our aircraft in flight.